It’s hard to imagine a world without Isabella Alden’s wonderful books and stories; but, left to her own devices, Isabella never would have become a published writer. From a young age she had been taught to let her imagination soar. She began keeping a diary at the age of six, filling it with records of daily events and bits of stories. 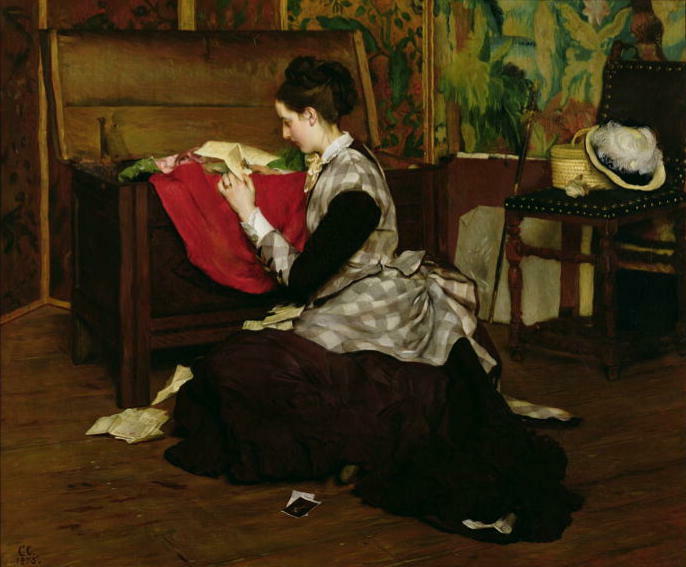 And even before she could write, Isabella’s mother encouraged her to make up little stories—perhaps from a picture Isabella would show her, or out of a few toys or some flowers. 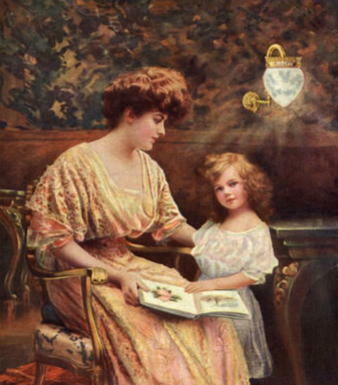 “Make a story out of it for mother,” was a most familiar sentence. Out of those beginnings, Isabella developed her writing skills, and she continued to craft stories for the amusement of her friends and family. Her talent showed in school assignments, too; her compositions always earned good grades and won her recognition and prizes. It was at school that Isabella Alden met her good friend, Theodosia Toll, nicknamed Docia. They were students together at Oneida Seminary in New York. After they graduated, Isabella returned to the school as a teacher; and since Docia’s family home was nearby in a neighboring town, the young women saw each other often. After the close of one particular school year, Docia arrived to help Isabella pack up her things. Isabella was leaving the next morning to spend the long vacation at her family’s home, some eighty miles away. Then I appeared in the doorway and spoke with decision. Luckily, Docia saw the promise in that story and instead of tearing it to bits so it could be set on fire, she submitted it to the contest under Isabella’s name. 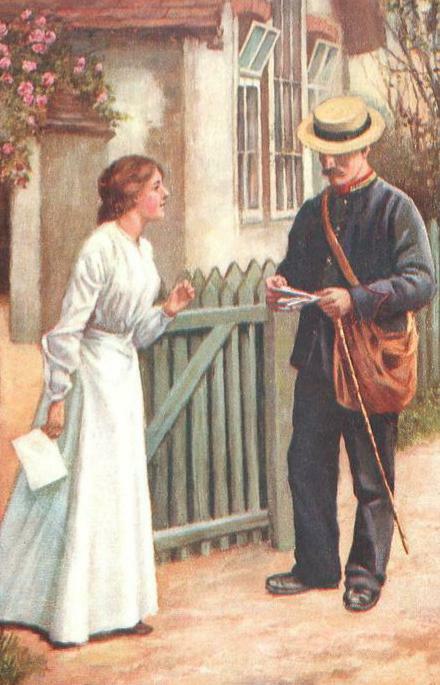 Two months later, Isabella was shocked to receive a letter from the Western Tract & Book Society in Cincinnati, congratulating her on her win. Enclosed with the letter was a check for fifty dollars! 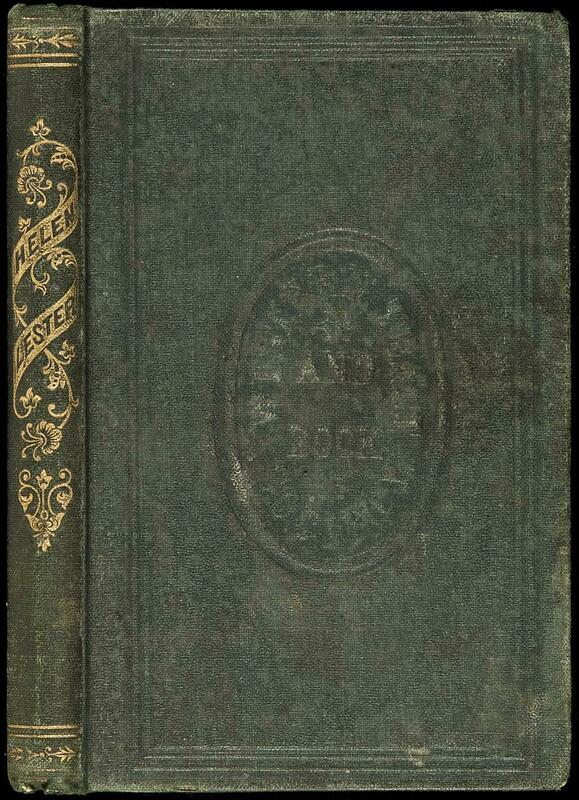 Helen Lester was published in 1865 and with it, Isabella’s writing career was launched. The following year she published another children’s book, Nanie’s Experiment; Jessie Wells was published in 1867, quickly followed by Tip Lewis and His Lamp. After that, she published multiple titles each year, demonstrating both her talent and her discipline as a writer. Since then, her stories that explain salvation through Christ and the rewards of abiding faith in God have enlightened and entertained generations of readers around the world. You can read Helen Lester for free. 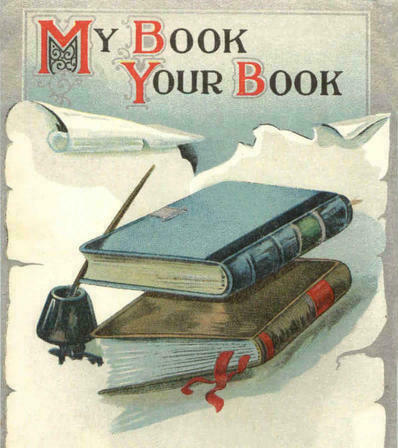 Click on the cover to begin reading. You can learn more about Isabella’s friendship with Docia by clicking here.